Read More Beating Cancer Review, Guest Post, and Giveaway! 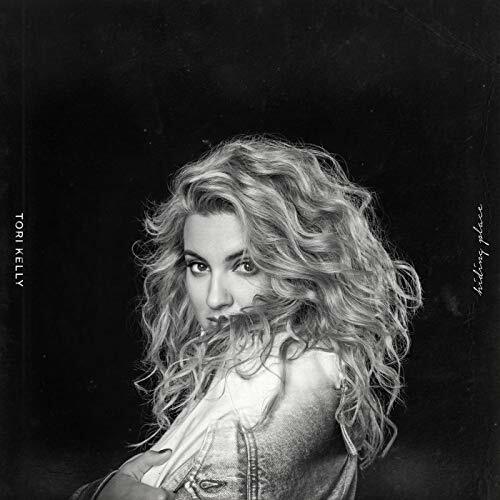 Read More Hiding Place by Tori Kelly Review! Hiding Place by Tori Kelly Review! Read More Paul, Apostle of Christ Movie Review! 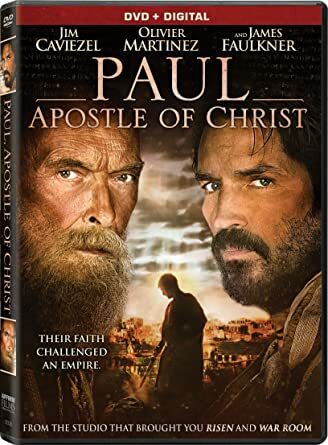 Paul, Apostle of Christ Movie Review! Read More The Star – Movie Spotlight! 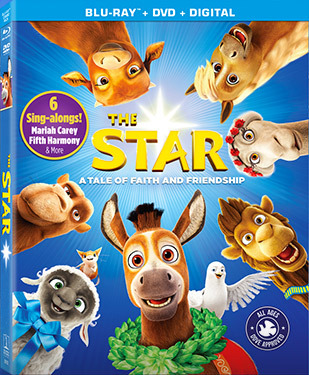 The Star – Movie Spotlight!